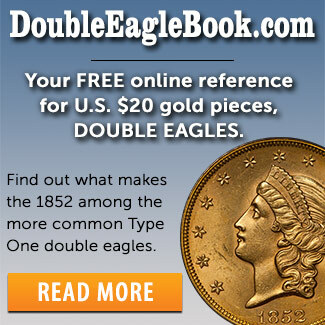 • How much of a part do population reports play in your collecting? 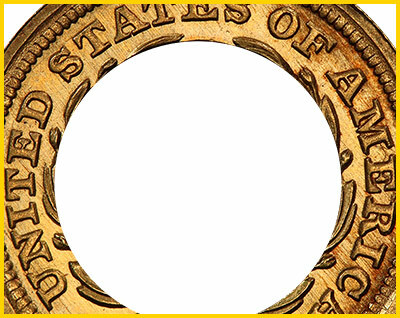 Ron Guth takes a look at perforated gold pattern dollars of Dr. Wilkison’s collection, some very interesting coins! Surfaces are very clean and satiny. Strong luster beams from all over. Both sides have a beautiful and totally original shade of yellow and orange gold swirl together all over. 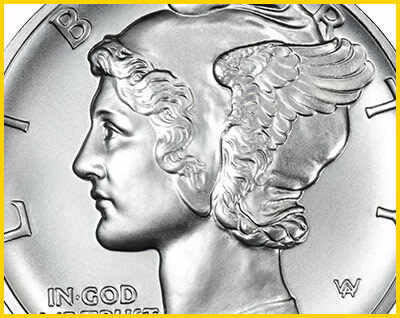 Miss Liberty and the details are frosty and are very well struck. 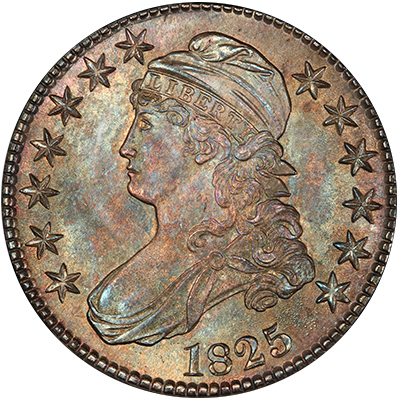 If you are looking for a coin with fantastic eye appeal, this coin is a must-buy. 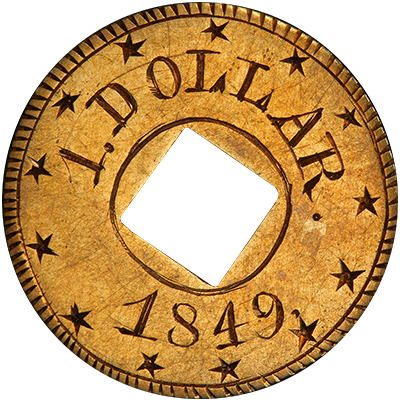 See this and other quality coins. 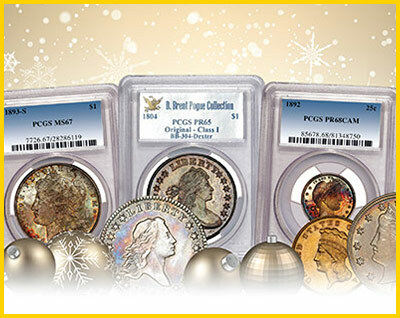 Ryan Delane explains why you sometimes see a high population of modern coins in MS or PR70 soon after they’re released. 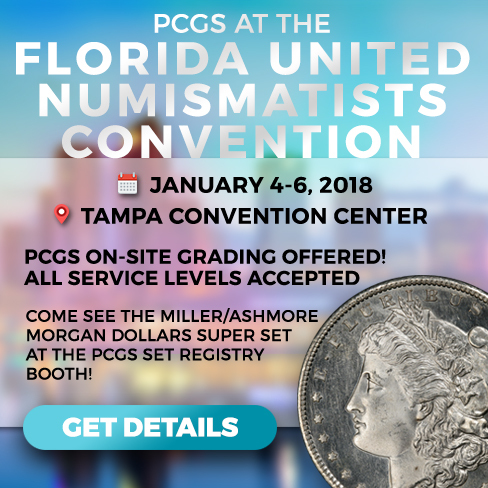 Nichole reviews some major events for PCGS in 2017 and looks forward to some of the things we’ll be doing in 2018. 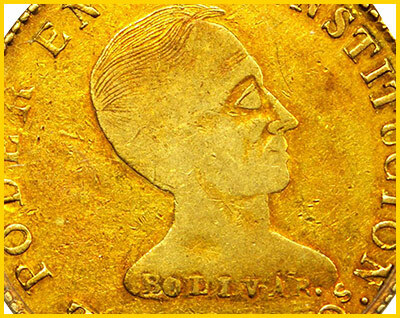 Stack’s Bowers – The Eldorado Collection of Colombian and Ecuadorian Coins is now open for bidding and closes at the NYINC Auction January 11-13, 2018. 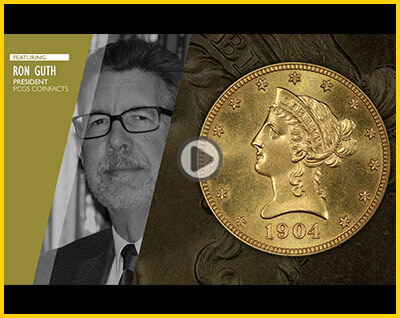 PCGS CoinFacts President Ron Guth tells us about the phenomenal Brophy Specimen 1904-O $10 Gold Eagle, a spectacular gold coin with a great story. How much of a part do population reports play in your collecting? I always get the top of pop, regardless of eye appeal. 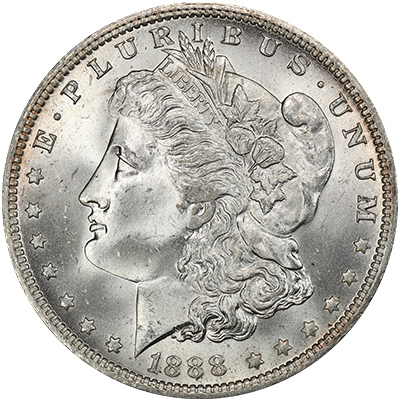 I always get the best looking coin. Eye appeal is more important than finest known. Survey winner is Andrew Villegas, Jr. See survey page for details!